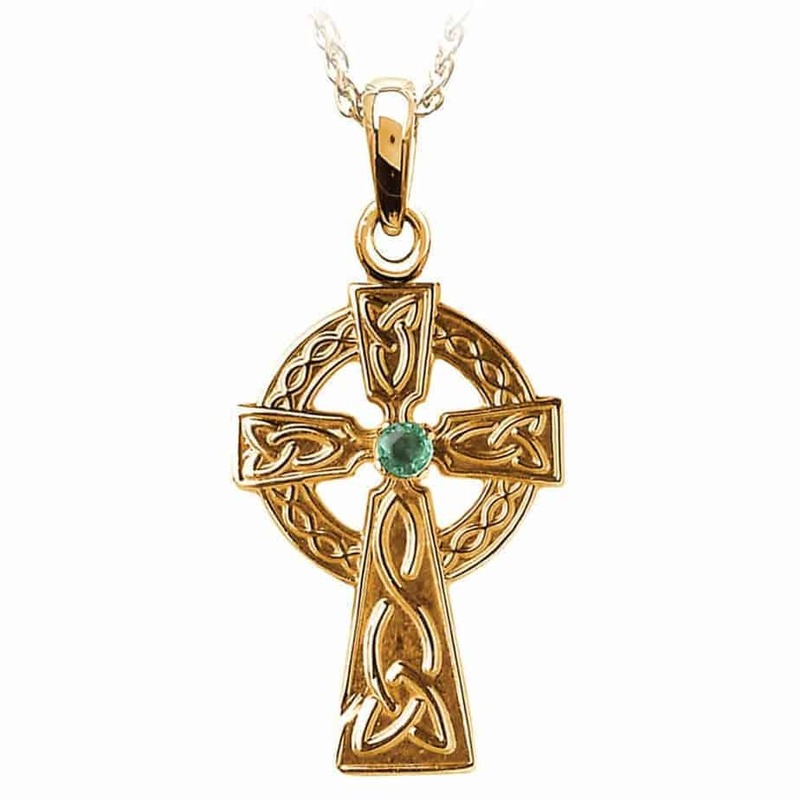 A magnificent Celtic Cross with an Emerald in the center. 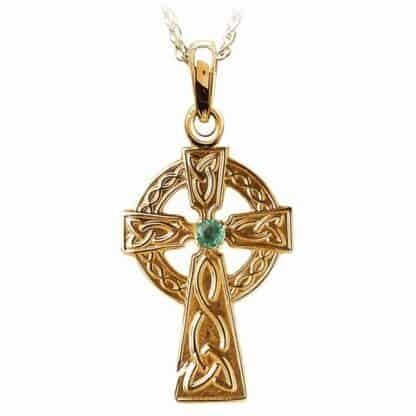 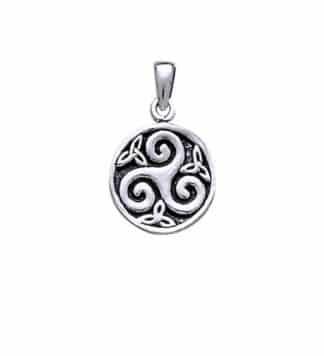 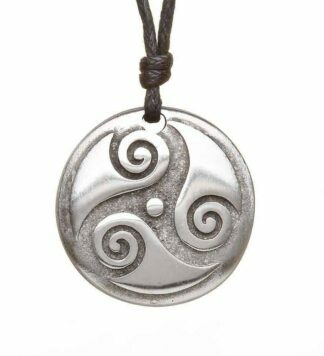 The Celtic Cross symbolizes the marriage in Ireland between Christianity and the ancient Celtic beliefs. 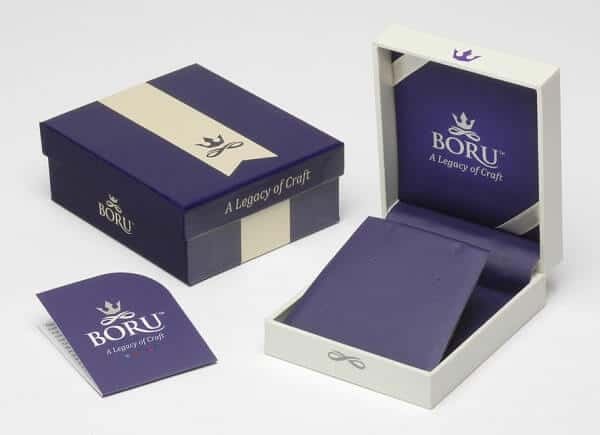 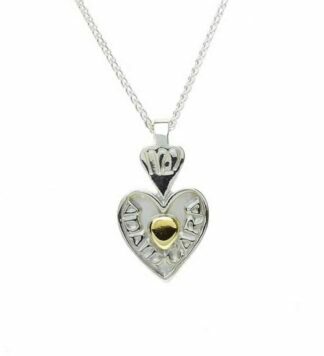 A beautiful gift for that special someone.